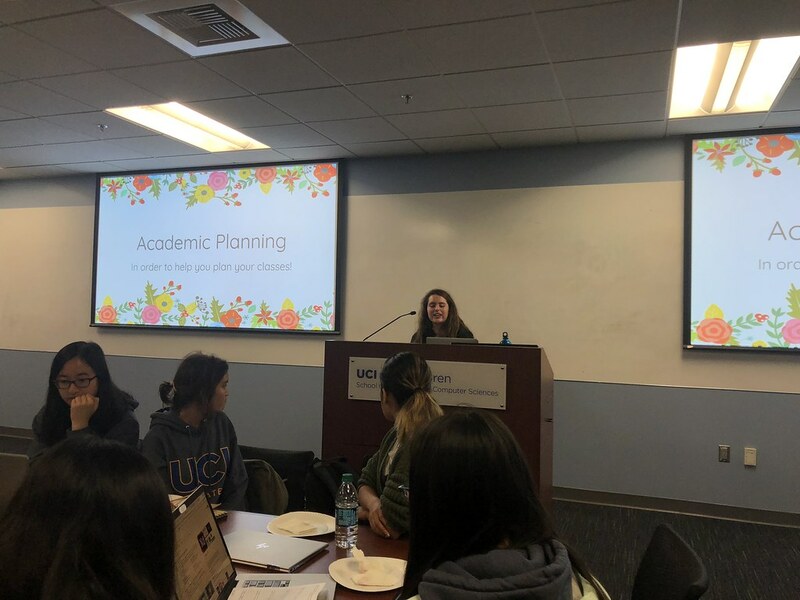 On Monday, November 19, WICS hosted an Academic Planning Workshop to help students with their class schedules and four year plans. 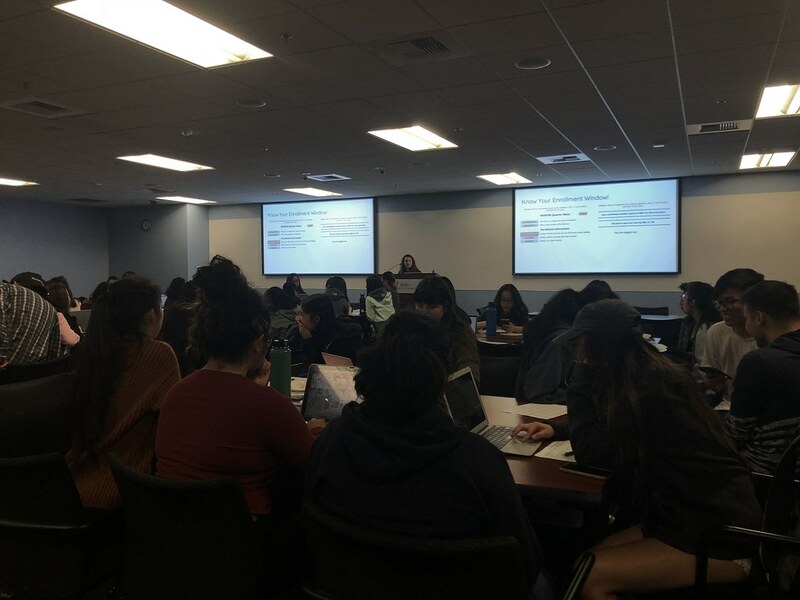 With the enrollment window coming up, this was the perfect opportunity to recommend classes and tools to help with the upcoming registration. 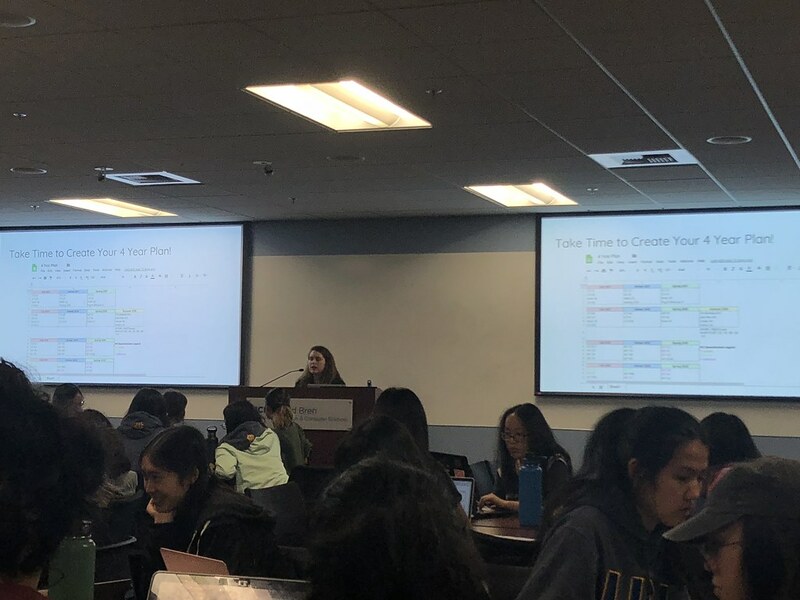 Some of the tools recommended to students include AntPlanner and the online ICS Tentative Schedule. 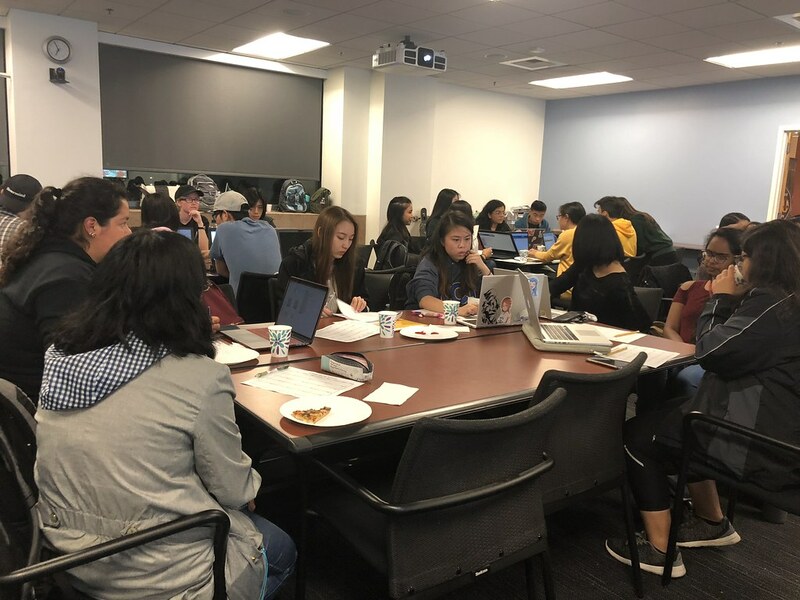 Students exchanged recommendations for certain professors and CS requirements and electives. 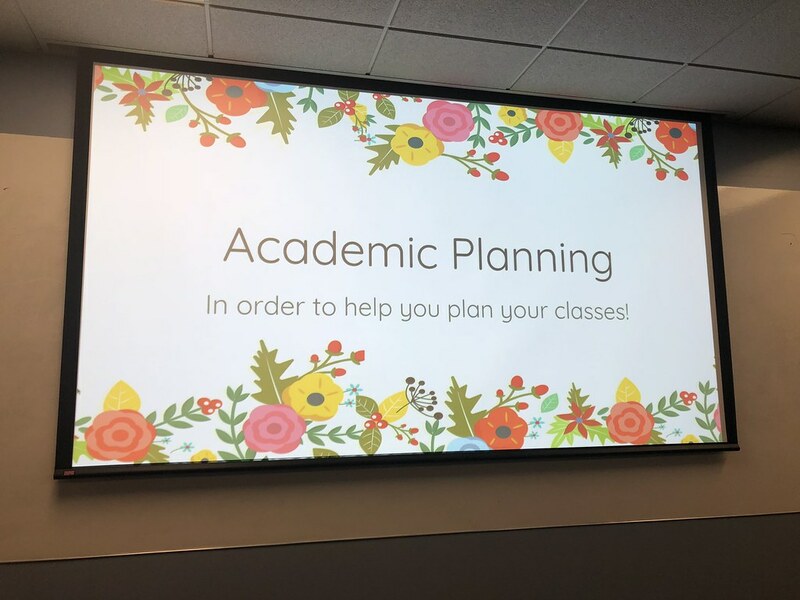 Each attendee was given a planning sheet that they used to fill in their projected schedules. 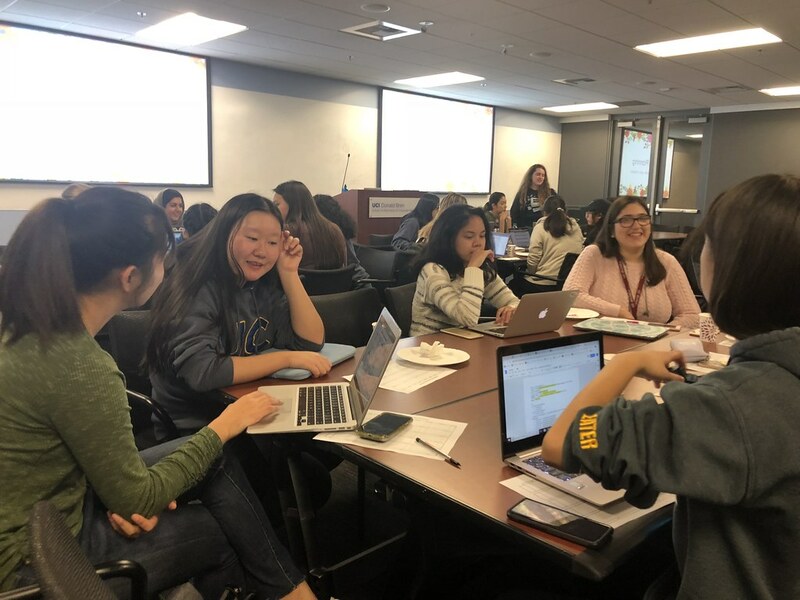 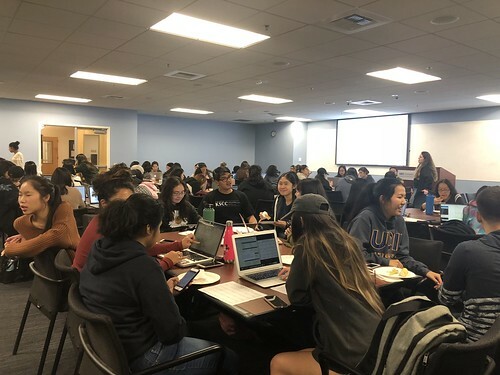 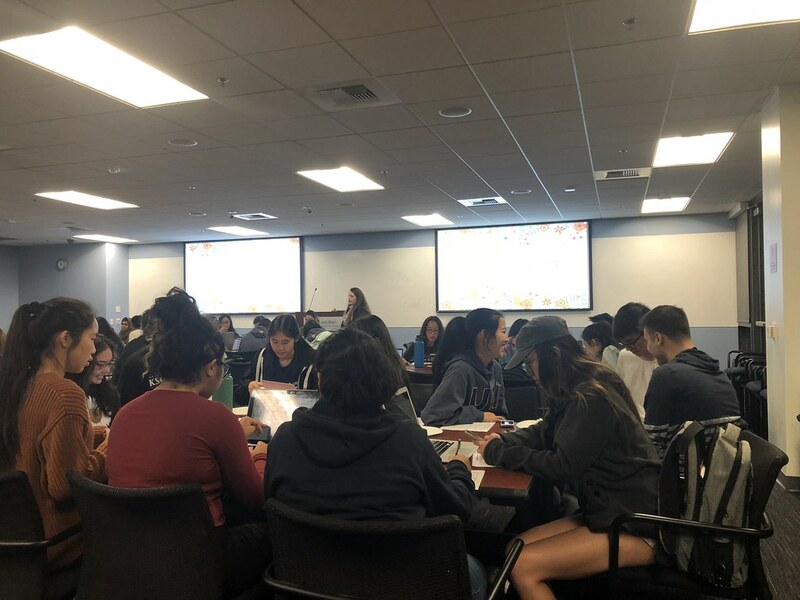 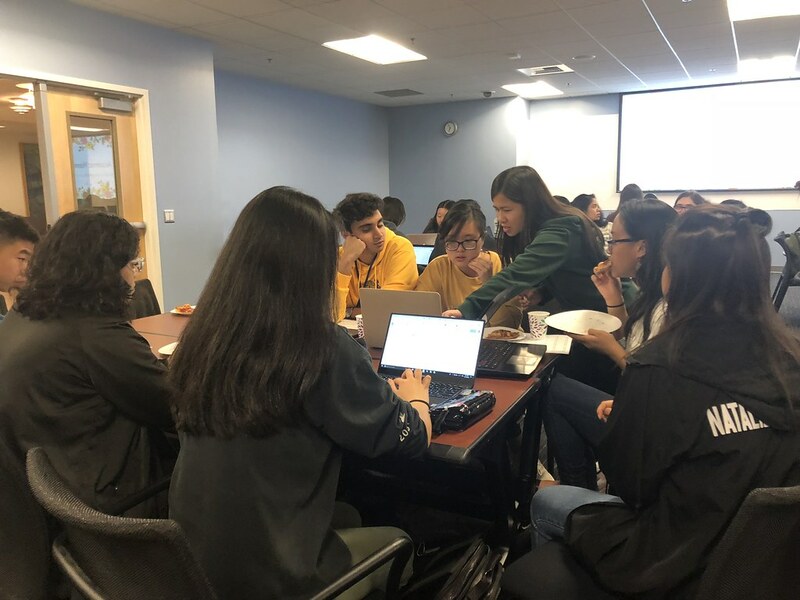 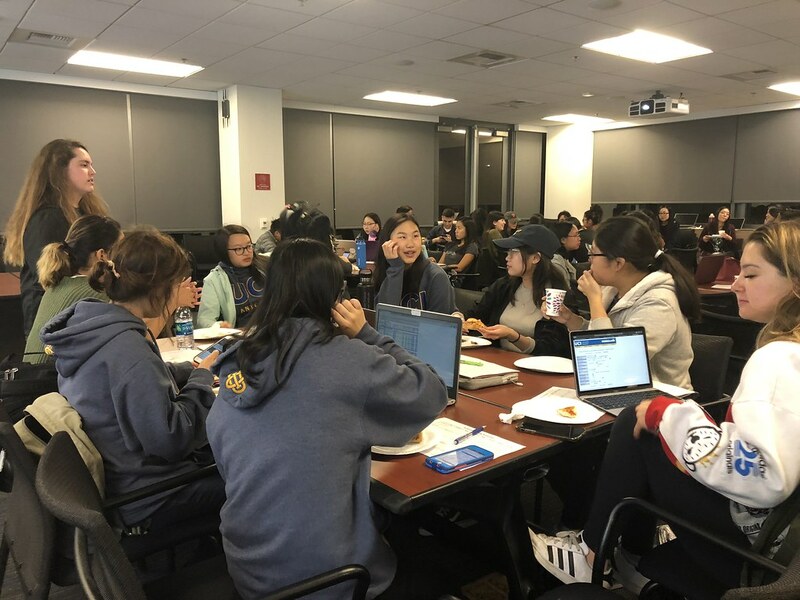 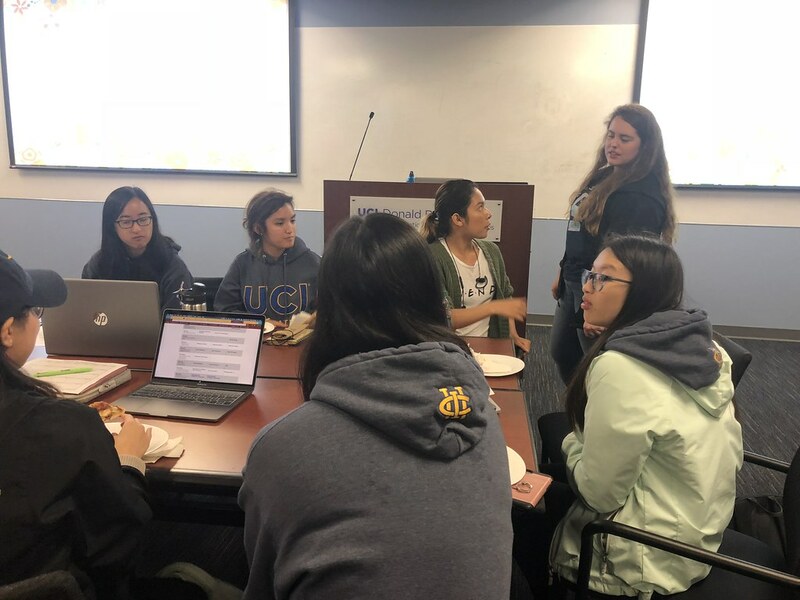 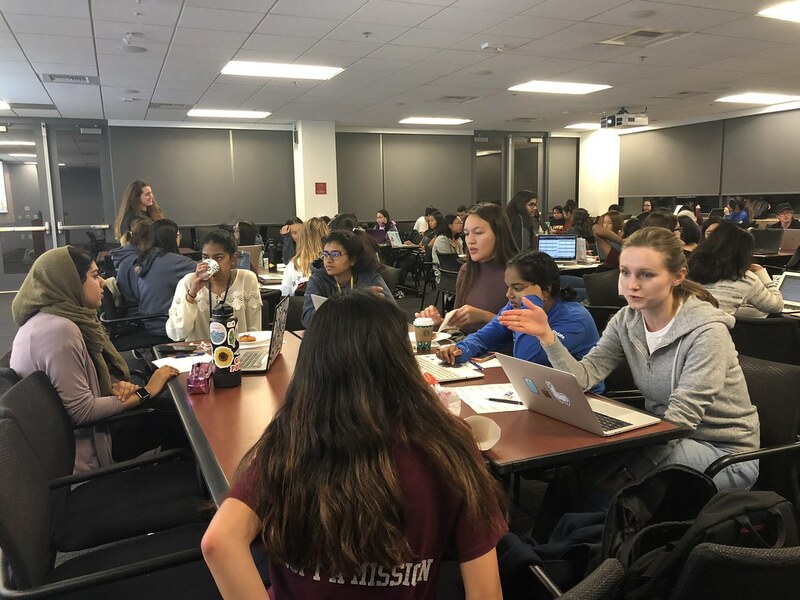 With the help of fellow WICS members, we were able to turn an otherwise stressful activity into a collaborative, productive event.